Store in cool place away from heat and sunlight. 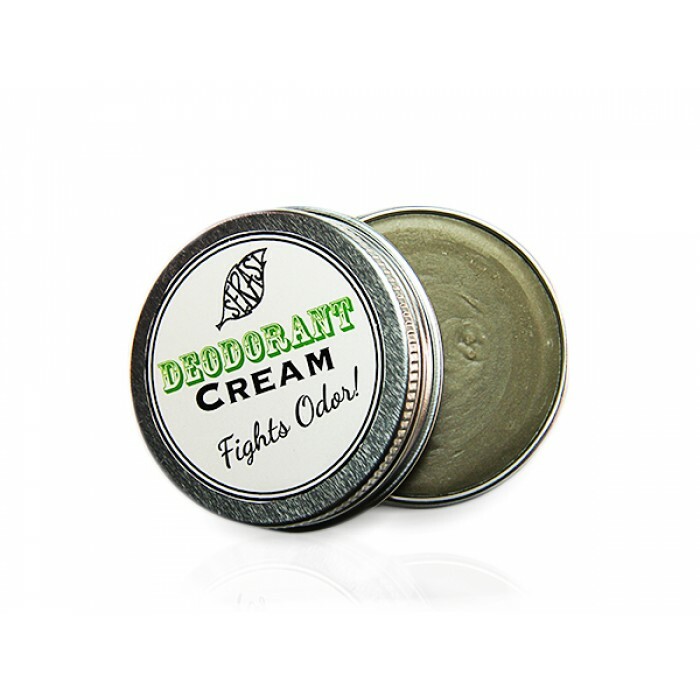 Our deodorant cream has received many praises and has worked for many of our customers! 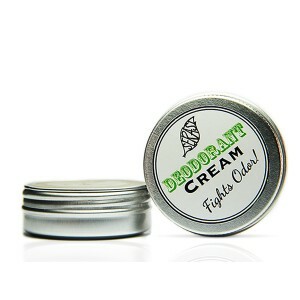 It is a cream made of natural ingredients that work to keep you fresh and cool all day long. Specifically, the arrowroot powder neutralizes odor whilst the baking soda absorbs sweat. 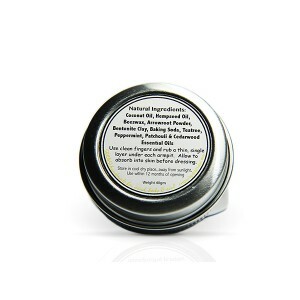 The bentonite clay works to detox your armpits. 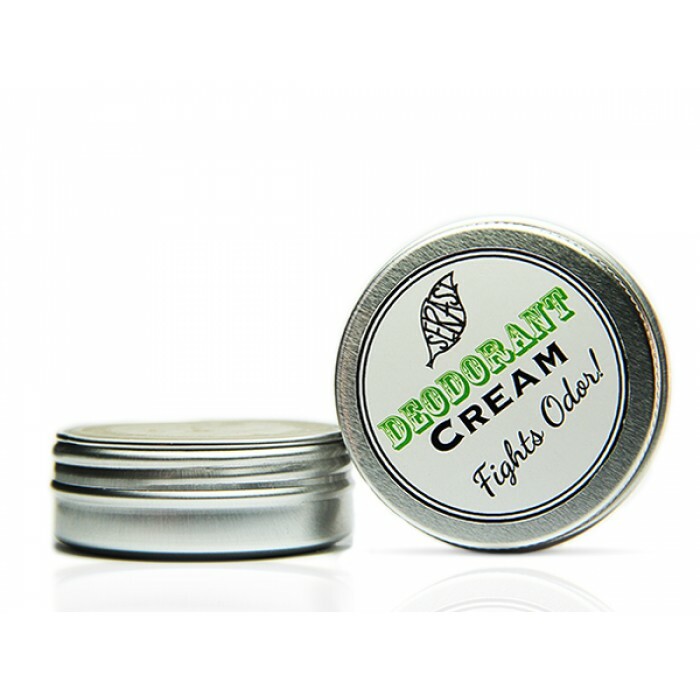 This cream will take away your worries of embarrassing odor and sweaty underarms! Use after shower. Apply using fingers and massage in until fully absorbed before wearing anything.